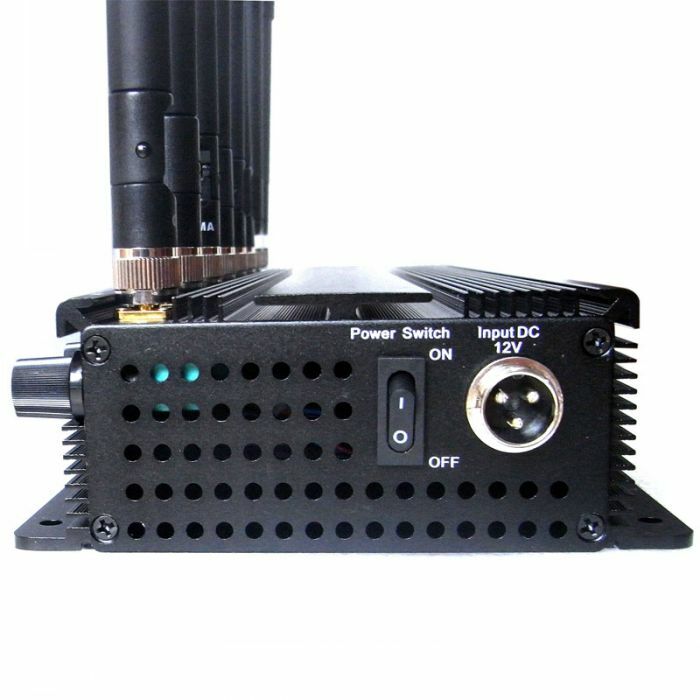 It's powerful,works great!Standard delivery was fast.Would shop with them again. 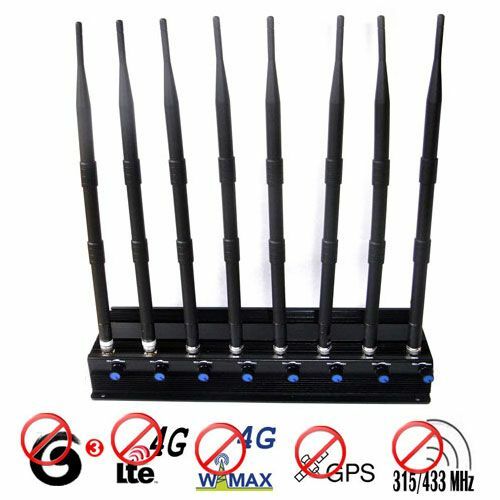 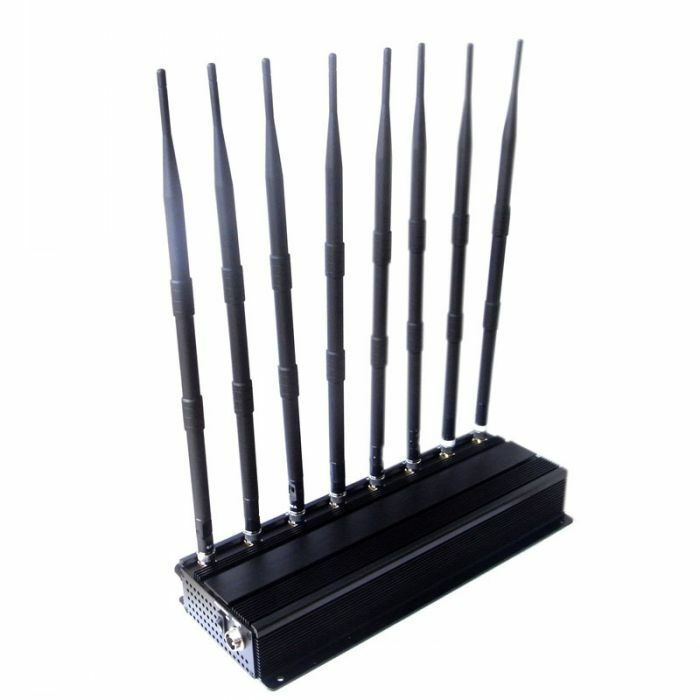 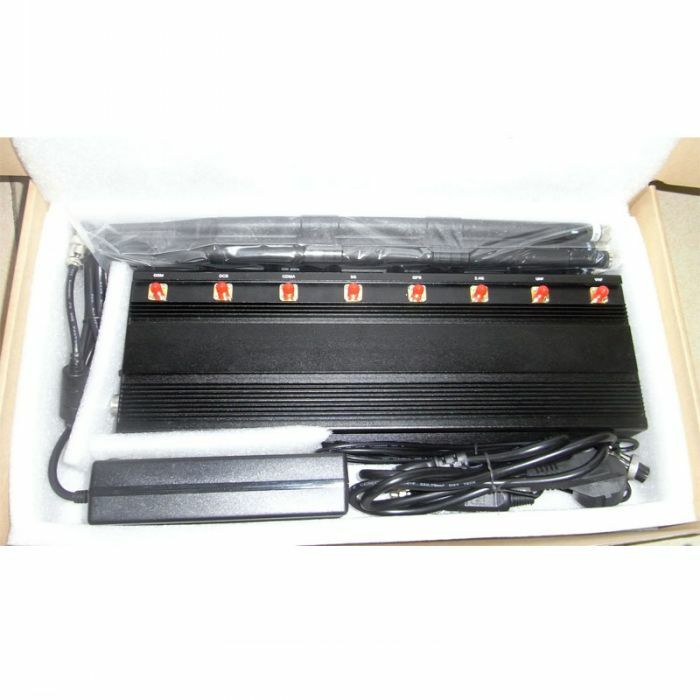 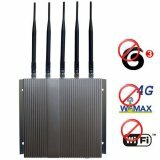 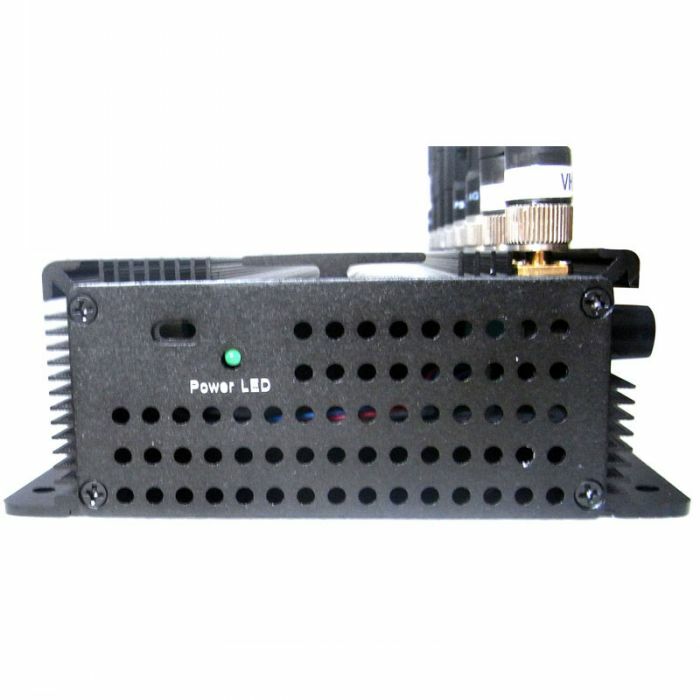 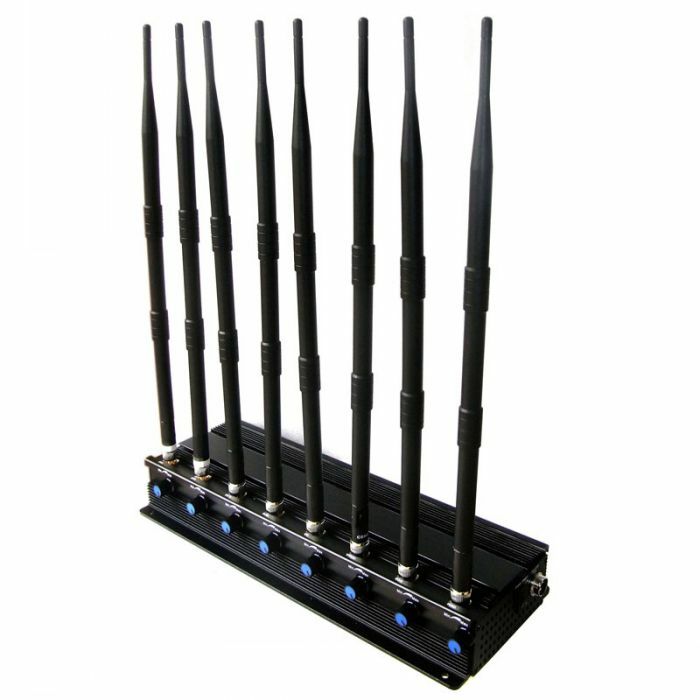 This jammer device works great!The price is really reasonable,fast delivery good quality. 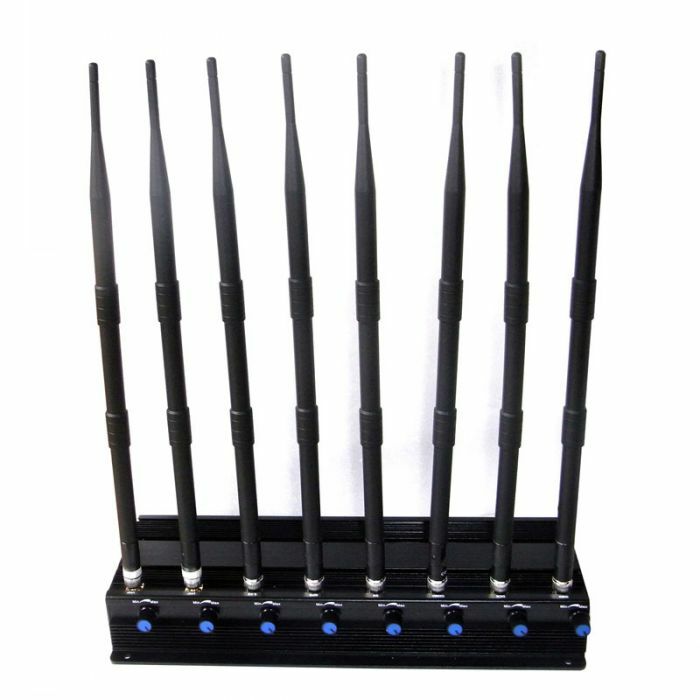 I have bought one and works well.Trust me this is a purchase you won't regret!